A fresh and fruity bottling from this little known distillery. 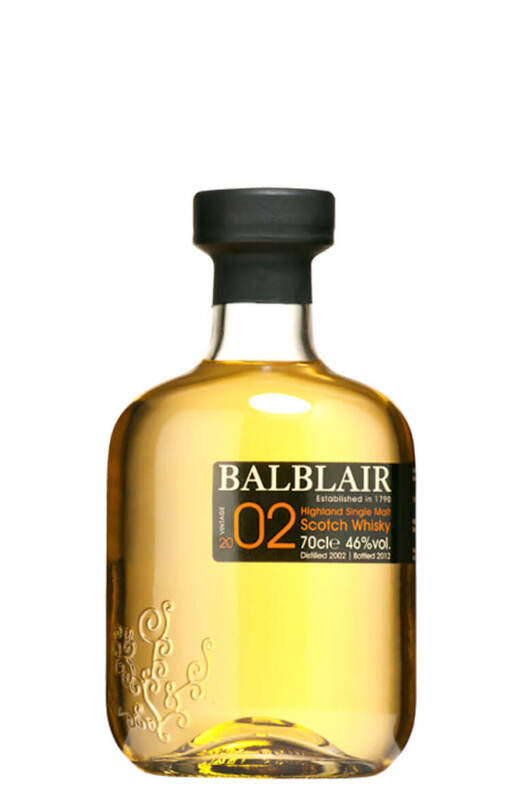 Matured in Bourbon casks giving flavours of pears, peaches, vanilla, cream and a touch of coconut. A popular range of vintage releases from Balblair. This second release of 1999 whisky has been aged ..